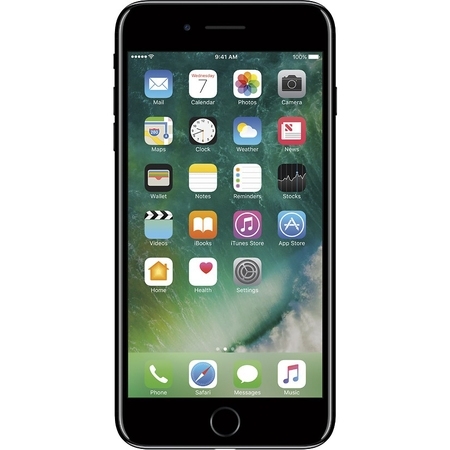 iPhone 7 Plus 128GB Unlocked GSM, Jet Black features 12MP dual cameras with 4K video, optical image stabilization, and Portrait mode. A 5.5-inch Retina HD display with wide color gamut and 3D Touch. A10 Fusion chip for high performance. Great battery life. It’s water and dust resistant, and comes with iOS 11—a giant step for iPhone, and a new standard for the world’s most advanced mobile operating system.